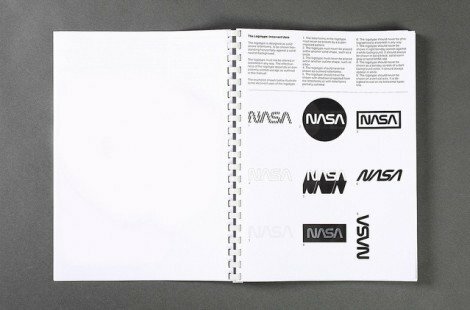 A while back Tim George was fortunate enough to get his hands on a few pages of the NASA Brand Identity Guidelines from 1976 and put them up on his website. The result post spawned a gazillion reposts, including here on imjustcreative, and back links for Tim, but frustratingly only a handful of pages which left us all wanting more. Tim has now managed to get his hands on a few more pages of NASA Brand Identity Guidelines—which is not an original copy, but a photocopied duplicate—and has kindly scanned these in as well. I’m only going to show a few photos as it’s only right that Tim gets the viewings and page visits for his work in making this available to us. 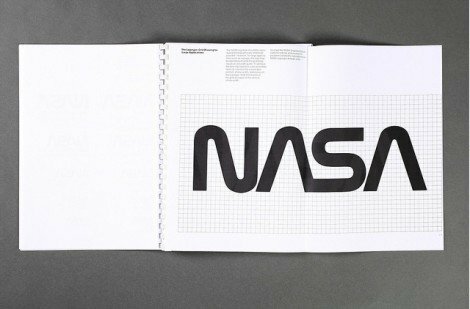 The NASA identity was designed by Danne & Blackburn in 1976 and has to be without a shadow of a doubt one of the most iconic examples of logo and identity design. 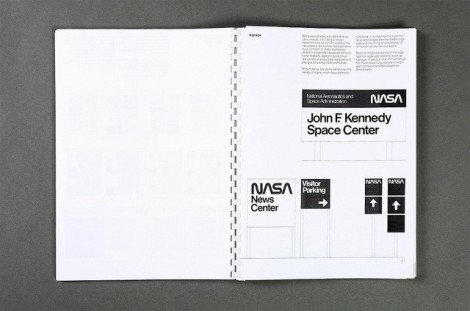 It’s a real treat to see more pages of the NASA Brand Identity Guidelines. I have other well known brand identity guidelines littered about my blog which you can find using the Identity Guidelines category. Head over to Tim’s Flickr set as well as his website for a written explanation: NASA Brand Identity Guidelines / Danne and Blackburn, 1976 of how he managed to get his hands on such a beauty.